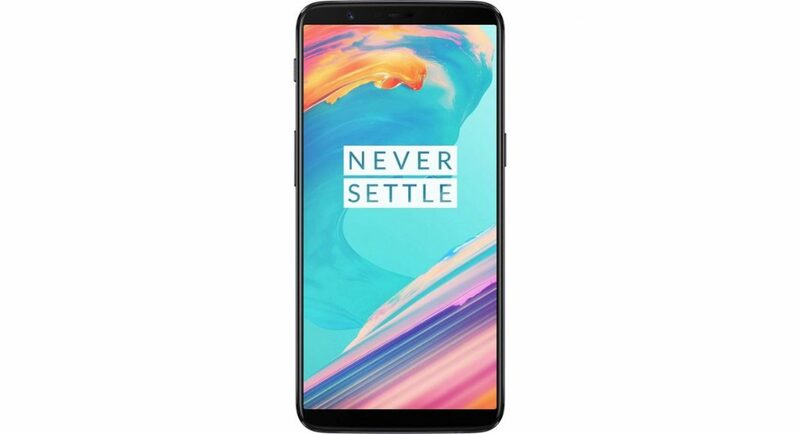 Chinese smartphone maker OnePlus has started rolling out the Android 9.0 Pie based OyxgenOS software update for its OnePlus 5 and OnePlus 5T smartphones. Just a few days back, the company had launched the open beta of OxygenOS 9.0.0 update based on Android Pie for the two smartphones. And now, the smartphone brand has released the final version of the update for OnePlus 5 and OnePlus 5T. The final update started rolling out on December 25 and it is expected to reach all the users in the next few days. Both the smartphones were launched globally in 2017 and they received the beta of the Android Pie-based HydrogenOS update in November. For those who don’t know, HydrogenOS is the software that runs on OnePlus smartphones in China. Following the beta that was released, the stable update has not been rolled out till now. According to the post that the company has shared on OnePlus‘ official forum, the Android 9.0 Pie-based OxygenOS 9.0.0 update for the two smartphones is available over-the-air (OTA) and, like most other updates by the company, will be made available phased manner. This means that a small percentage of people will at first be getting an update and then gradually other users will automatically get an OTA update notification. However, you can also manually search for the update by heading to Settings of the smartphone and then going to the option of System Update. The Android Pie-Based OxygenOS 9.0.0 update for OnePlus 5 and OnePlus 5T are said to be 1742MB and 1748MB respectively. So, we recommend you to download it only when you are connected to Wi-Fi. The latest update is different from the beta version that users received a few days back. Although it does include changes that were covered in beta, it also comes with support for Google Lens. Some upgrades like Parallel Apps, Weather and Communication are missing, but they are expected to be added to the smartphones as a part of future software updates. Certain Android Pie-specific updates have also been added to the smartphones like Adaptive Battery, Adaptive Brightness, App Actions and more. They have also got new Gaming Mode 3.0 and includes the latest December Google security patch. While OnePlus 5T users will be getting some new navigation gestures, OnePlus 5 owners would not.